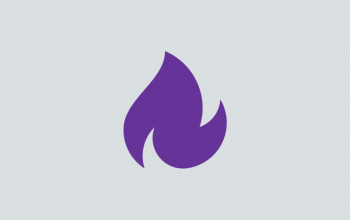 Two cast members from Vanderpump Rules and one of the Keeping Up with the Kardashians stars will get their own spin-off-shows. 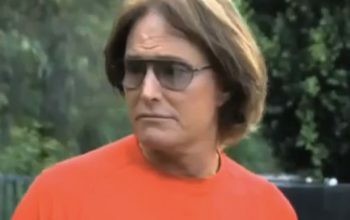 Forbes has compiled a list of how much the top-earning documentary-style reality show cast members make, and the top earners are Kardshians and Jenners. 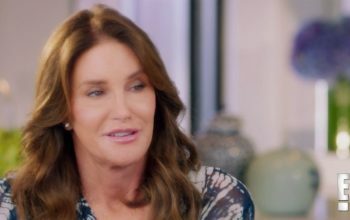 Caitlyn Jenner’s I Am Cait is cancelled, but she’ll still be on E! 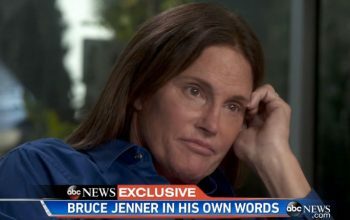 I Am Cait, the E! 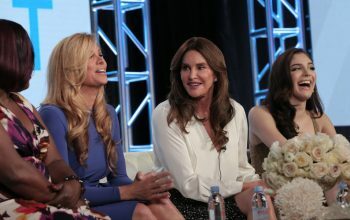 reality series that followed Caitlyn Jenner, has been cancelled, but E! said she’ll still appear on Keeping Up With the Kardashians. 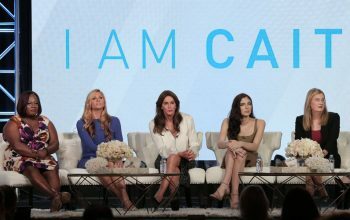 A review of season two of E!’s I Am Cait, the reality series that follows Caitlyn Jenner, which took a surprising turn this season.